I can't imagine why you'd put a curvy figure like hers into the Male Scans. Moved to Female Scans. 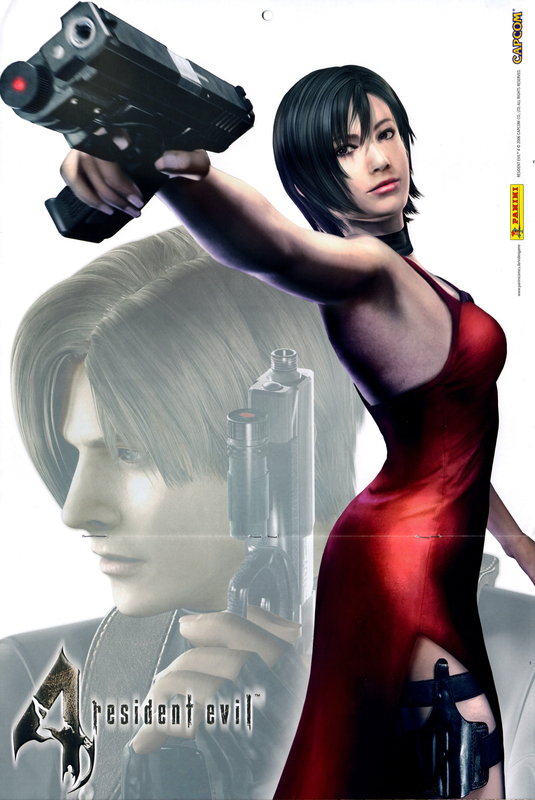 cool resident evil scan, thanks for sharing.